"Starlight in the East and you're finally released." 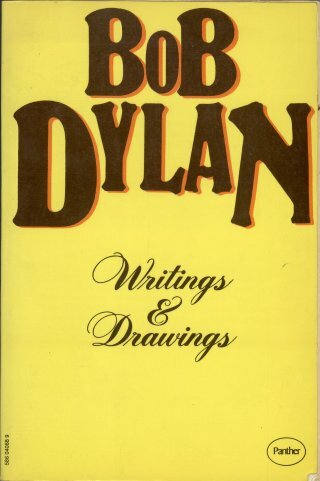 The objective of these pages is to attempt to list all unreleased songs written, or thought to have been written, by Bob Dylan, whenever and however recorded. 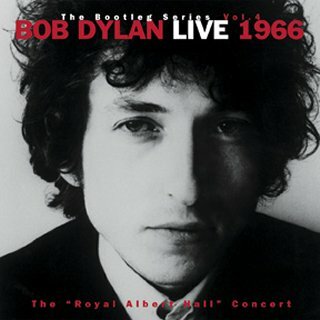 Some of these songs are deservedly unreleased, some have no known Dylan version, some were abandoned unfinished and therefore not of releasable quality, but others are real gems and deserve official release, hopefully in a future edition of "The Bootleg Series", since "bonus" tracks on remastered albums have been ruled out by Bob. 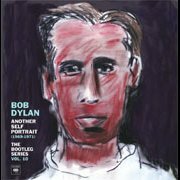 Please note I cannot help you to obtain copies of any of these songs which are in unofficial circulation - if you go to Bill Pagel's excellent "Bob Links" site , you may find links there that will help. 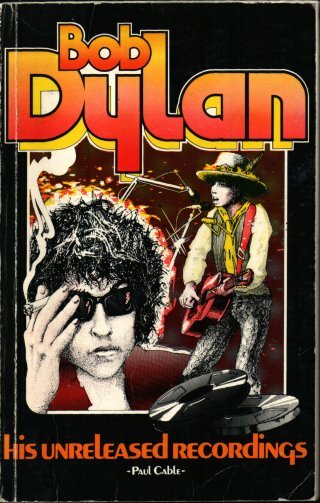 Derek Barker reviewed "Keys To The Rain: The Definitive Bob Dylan Encyclopaedia" (compiled by Oliver Trager, Billboard Books, USA, 2004) in "Isis" issue 118, and surprisingly found in the Foreword what appears to me to be a startling admission for a book that claims to be "definitive": "Entries for songs Dylan performed before he came to New York City are not included. 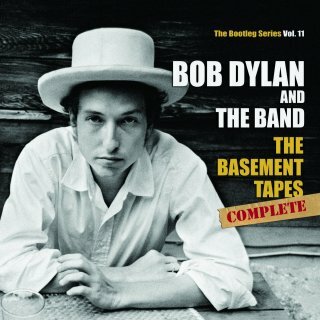 Neither are songs from informal recording sessions, songs written but never recorded, unreleased out-takes, nor any of the unreleased material from 'The Basement Tapes' and their ilk..." Here I hope to include all those exclusions, and much more! If you have any additions or corrections to the material given here, please let me know. All contributors to the accuracy and completeness of this list will be gratefully credited. 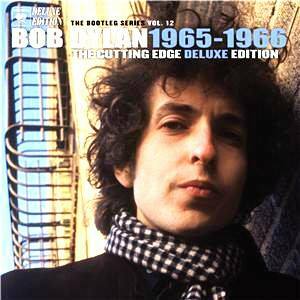 Cover scans of singles or albums that contain covers of unreleased Dylan songs are also very welcome. The Directory is in alphabetical order by song title, please click on the appropriate page below (or start with "A" and work your way through...). 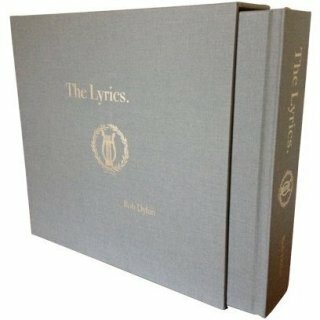 I very much welcome information about unlisted songs or more details about the ones listed here. 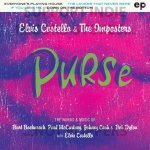 3 Mar 2019: Thanks to Fred Muller for information that a different version of DOWN ON THE BOTTOM from the 2014 album "Lost On The River: The New Basement Tapes" with music by Elvis Costello is included on the Concord Music 12" EP "Purse" by Elvis Costello & The Imposters released on Record Store Day, 13 Apr 2019 (the 2014 version had music by Jim James of My Morning Jacket). Details have been added to the "D" page. 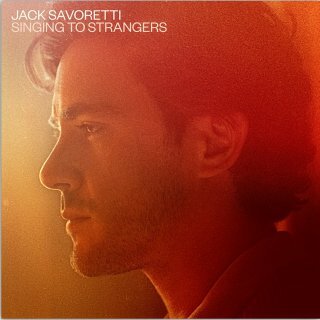 8 Feb 2019: Thanks to Jack Guerreiro for information about a new song TOUCHY SITUATION, co-written with Jack Savoretti, to be released on Jack's BMG UK album "Singing To Strangers" on 15 Mar 2019. Details have been added to the "T" page. 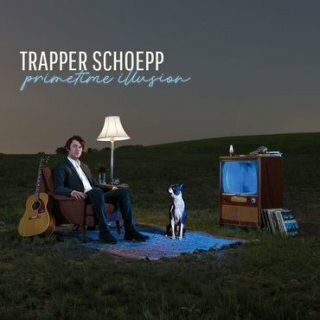 Also, a song with 1961 lyrics by Bob set to music by Wisconsin musician Trapper Schoepp as ON WISCONSIN was released on Schoepp's new Xtra Mile US album "Primetime Illusion" on 15 Jan 2019, and GONE BUT NOT FORGOTTEN with lyrics by Bob contributed to project "Bear and a Banjo" (T-Bone Burnett and Jason "Poo Bear" Boyd) is expected to be officially released in 2019 on an album by Jared Gutstadt. Details have been added to the "O" and "G" pages. 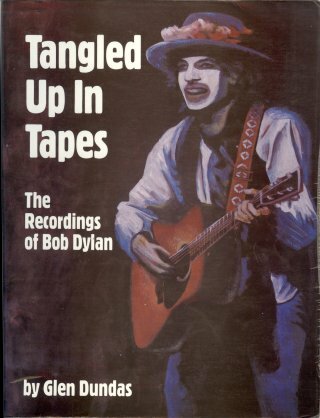 "The Telegraph", issues 36-56, especially Michael Krogsgaards series of articles on "Bob Dylans Recording Sessions", now continued in "The Bridge"
bobdylan.com - the Official Columbia Bob Dylan web-site - thanks to Dan Levy for all his hard work! 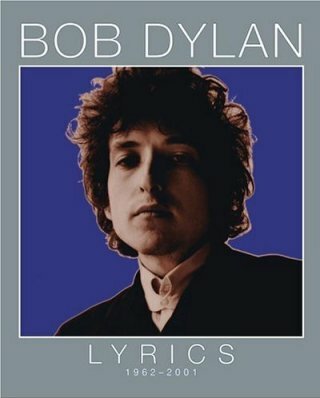 For lyrics and chords of unreleased Dylan songs, see Eyolf Østrem's site "My Back Pages - Bob Dylan Chords and Lyrics"
All song titles (or guesses at song titles) listed here are either known, or assumed to be, by Bob Dylan. 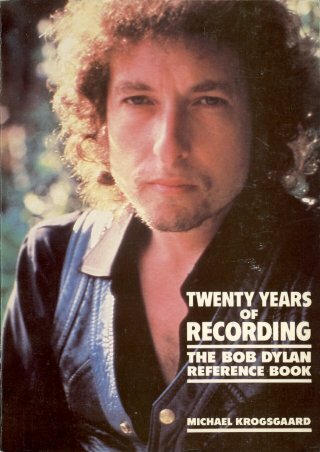 Bobs co-authors are credited for songs known to be joint compositions. Ive omitted unidentified instrumentals, most of which are just jams. 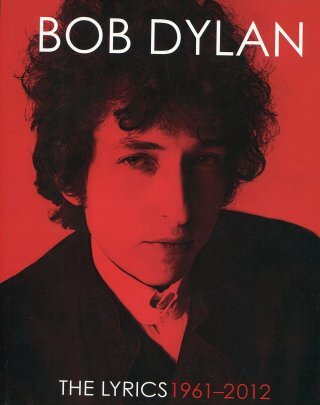 Titles of released songs on regular Dylan albums are in black and BOLD face, titles of songs that are officially available as covers by other artists are shown in RED (see the extracted list "Covered & Unreleased"). Titles of songs known to be hoaxes or wrongly associated with Bob are shown in PURPLE. Titles of songs that remain unreleased on albums/singles and have not been covered by other artists are in BLUE. 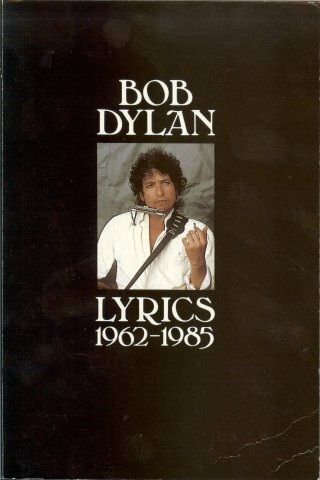 Song titles that were identified in the sources as being by Bob but now known to be covers are included here with their titles in black and ITALICS - in this case the date given is when it was first performed by Bob, not the composition date. 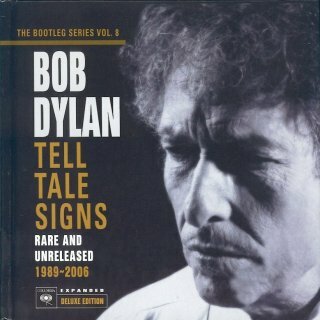 It's very possible that some of the titles still assumed here to be unreleased songs by Bob Dylan are in fact covers that were unrecognised by the source author. Titles that end in "?" 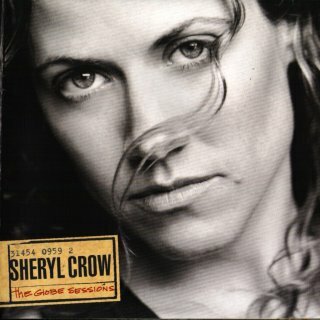 are where the song titles are questions (! ), guessed titles are shown as "(?)". 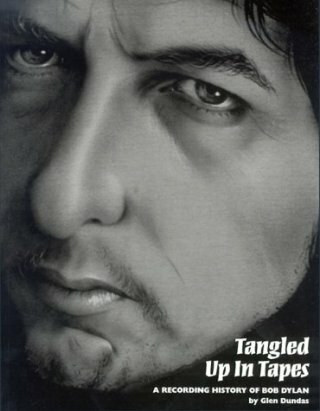 If the authorship of a title is not identified in any of the sources it is indicated as "Bob Dylan?". Some titles identified in the sources as unreleased Dylan songs are in fact session sheet or working titles of released songs or unreleased songs now known better by other names. 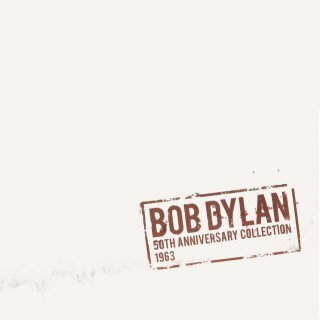 LOVE COPY is a good example - this was named by Larry Sloman in his Rolling Thunder Logbook as being an unreleased song from the "Desire" sessions (which it then was). Michael Krogsgaard's examination of the 1976 Columbia studio records revealed LOVE COPY not to be a new song, but a working title for ABANDONED LOVE, released in 1985 on "Biograph". Such titles are listed in the directory for completeness. 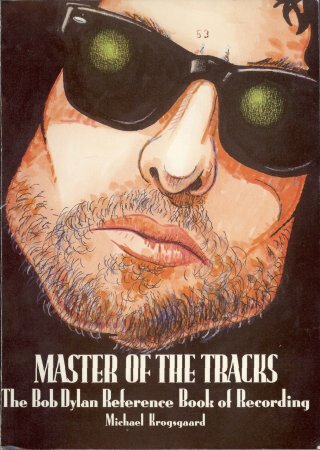 A partial list of such titles appears in the various books by Clinton Heylin cited, others appear in Michael Krogsgaard's series of articles on Bob's recording sessions in the "Telegraph" and now "The Bridge". 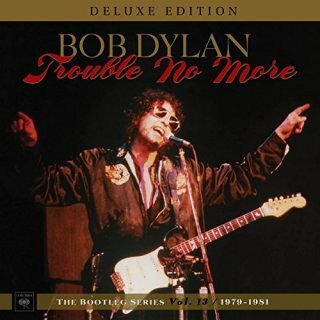 No circulation code means the song hasn't actually been written or performed by Bob, and the entry is a correction of a report that appears elsewhere. Thanks to Sigurjon Thor Fridthjofsson (Sion) for providing the list that started this work off. Thanks to "Frisco Drifter" for the first feedback. 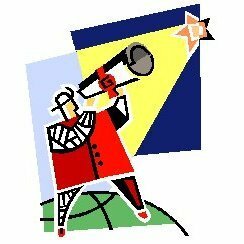 Thanks also go to Phil Aldridge, Derek Barker, Harvey Bojarsky, Dag Braathen, Scott Brodie, Bob Burton, Mark Charles, Ron "Crazy" Chester, Arie Euwijk, Roger Ford, Nick Garrett, Andra Greenberg, John Halley, Avery Holland John Howells, Craig Jamieson, Artur Jarosinski, Rob Lake, Gil Lamont, A.J. LaRue, John Lettiere, Tobias Levander, Jim Linwood, Daniel Luth, Hans Marijnissen, Joy Munsey, Éamonn Ó Catháin, Jim O'Neil, Tom Ostoyich, Raymond Padgett, Dieter Petzold, David Plentus, Michael Poole, Moise Potie, David Reid, Dennis Renfors, John Singer, Michael Smith, Bob Stacy, Raoul Verolleman, Don Wedge and T.J. Young. 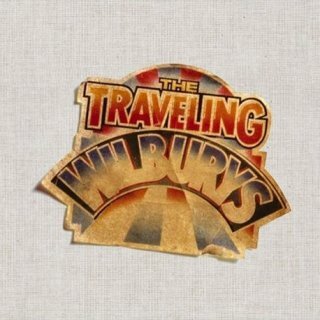 LIKE A SHIP and MAXINE - two out-takes from "Traveling Wilburys Volume Three", recorded at Wilbury Mountain Studio, Los Angeles, CA, Apr 1990, finally released on the 2007 Rhino boxed set, "The Traveling Wilburys Collection"
CALIFORNIA - early version of OUTLAW BLUES with different lyrics, out-take from "Bringing It All Back Home", released on the CBS US TV series soundtrack album "NCIS: The Official TV Series Soundtrack Vol. 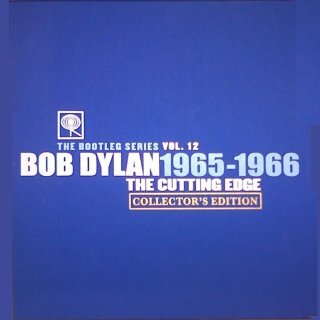 2", 2009, now also released in Nov 2015 on all editions of "The Cutting Edge 1965-1966: The Bootleg Series Vol. 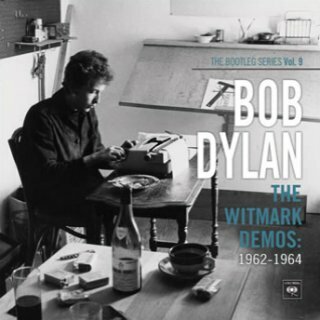 12"
Witmark demos: AIN'T GONNA GRIEVE; ALL OVER YOU; BOUND TO LOSE, BOUND TO WIN; THE DEATH OF EMMETT TILL; FAREWELL; GUESS I'M DOING FINE; GYPSY LOU; HERO BLUES; I'D HATE TO BE YOU ON THAT DREADFUL DAY; LONG AGO, FAR AWAY; LONG TIME GONE; STANDING ON THE HIGHWAY; WHATCHA GONNA DO? 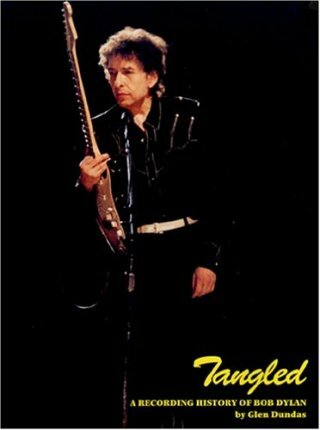 Several other songs are now classed as covers: ALL AMERICAN BOY; ALL YOU HAVE TO DO IS DREAM; GOIN' DOWN THE ROAD FEELIN' BAD; TUPELO. 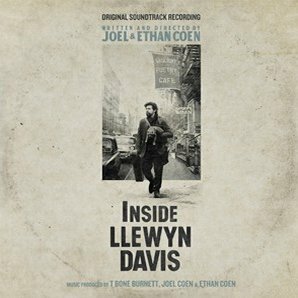 I'M NOT THERE, also on this album, was released in 2007 on the "I'm Not There" film soundtrack album (above). 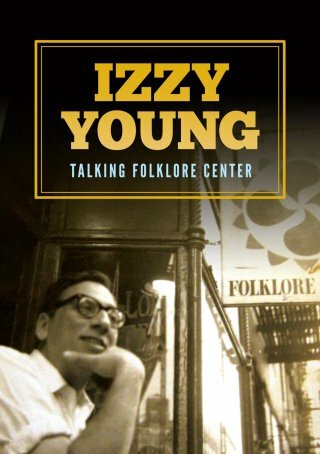 The 2015 documentary "Izzy Young: Talkin' Folklore Center" (MVD Visual/Gazell Film MVD5215D, USA, 2015) about Izzy Young includes a cover of TALKIN' FOLKLORE CENTER by Eric Bibb. LUNATIC PRINCESS - listed as "Unknown" on the recording session sheet for 27 Jan 1966 (CO89218), identified by Krogsgaard as I'LL KEEP IT WITH MINE. It starts "Why do you have to be so frantic..."
These last seven titles are still in BLUE because the 18CD set was a strictly limited edition and has now sold out. These last five titles are still in BLUE or RED because the 8CD set is a limited edition. There are many more now officially-released Dylan songs that were covered by other artists before being released by Bob, such as those on "Bob Dylan's Greatest Hits Vol. 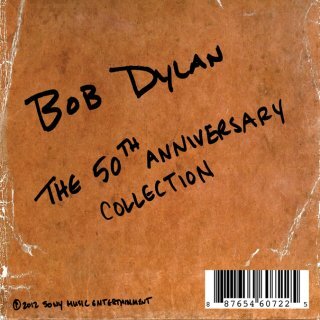 2" (1971), "The Basement Tapes" (1975 release), "Biograph" (1985) and "The Bootleg Series Vols. 1-3" - too many to list here. This "Released" list is therefore restricted to songs released after the setting up of this web-site in 1998.